REFFIPLANT stands for Efficient use of resources in steel plants through process integration. It is a RFCS project and the overall aim is to improve efficiency of resources (materials, water, energy) in integrated steelmaking plants both by minimising them at source and by finding integrated solutions for recycling, reuse, treatment of waste water, slag, sludge and dust. 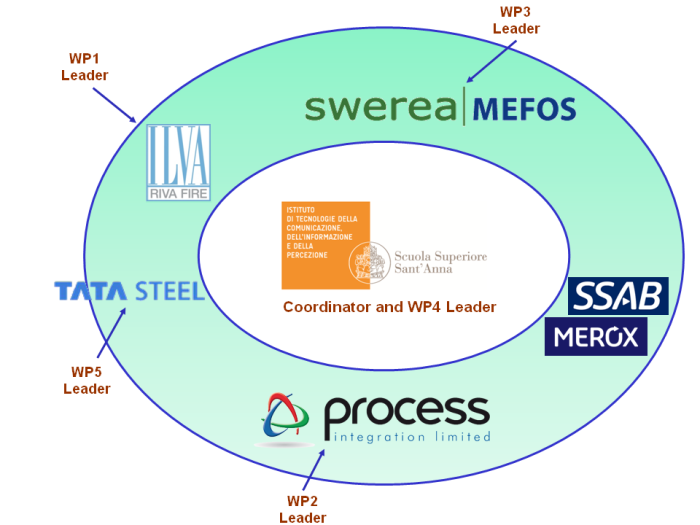 Seven partners of three EU members (Italy, UK and Sweden) are involved in the project which consists of steel companies, research institutes and universities.